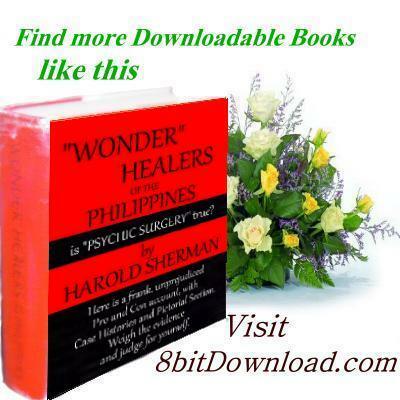 Perhaps no book on �faith and spirit healing� in modern times is destined to be so engulfed in controversy as this account by Harold Sherman of his investigative trip to the Philippines. The purpose of the trip was to study the �bare hand operations� of Antonio Agpaoa, commonly known as �Tony,� as well as similar operations purportedly performed by �spirit mediums,� members of the Union Espiritista Cristiana de Filipinas, Inc. a widespread spiritual organization. At present, the fields of Science and Medicine, for the most part, will not accept the validity of �bare hand psychic surgery,� flatly denouncing in many instances, without investigation, all reported phenomena as fraudulent. Despite this out-and-out skepticism, Mr. Sherman, as President and Executive Director of the ESP Research Associates Foundation, believes that open-minded consideration should be shown these native healers. His report is written from this viewpoint, presenting the Pro and Con aspects of all that he witnessed, and the differing and conflicting reactions of doctors and scientists as well as patients, to what has happened and is happening. Mr. Sherman covers this highly controversial subject without fear or favor. From the very start, you, the reader, will feel that you are traveling along with Sherman, personally sharing his exciting, often mystifying and provocative experience. 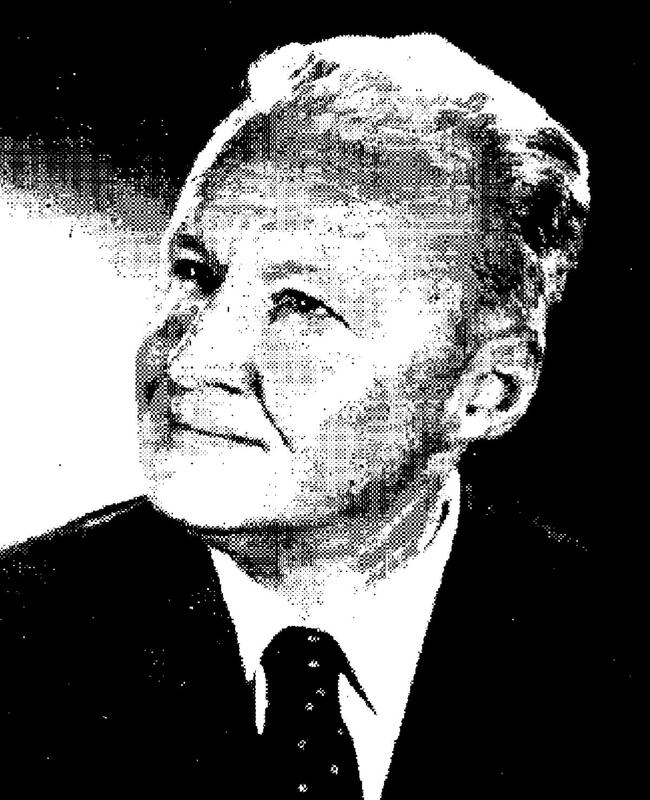 Harold Sherman has devoted a major portion of his life to a study of the higher powers of the mind. As a sensitive, himself, he has conducted many experiments in extra sensory perception, which have been widely acclaimed. Our e-book download facility is in the Carribbean. 8bitDownloads, your first choice in electronic books.